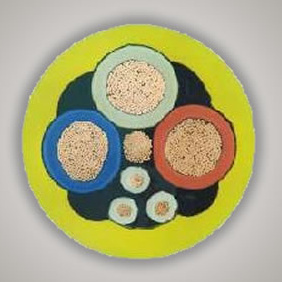 If you are looking for powerful h05rn-f cable manufacturers from China, Huadong Cable Group will be your ideal choice. 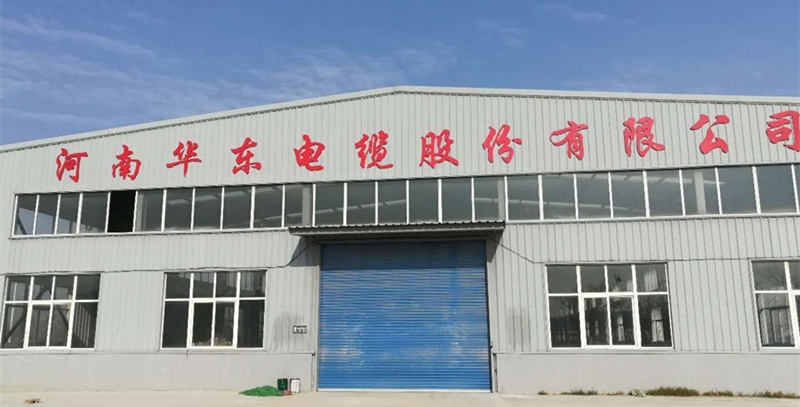 Henan Huaodng Group is a factory specialized in producing rubber cable h05rn-f. If you are ready to order cable ho5rnf recently, just leave your message. And our sales team will send our offer documents to you within 12 hours. You can contact us by the following quote button. Or you can email us directly to tell us what kind of ho5 cable do you want to buy. This’s the email address of our company Email: sales@hdcweldingcable.com. Why you should choose Huadong cable h05rn-f? Apart from the quality of the h05 rnf products, I believe that the most important thing you care about is the ho5 rnf cable price. Right? 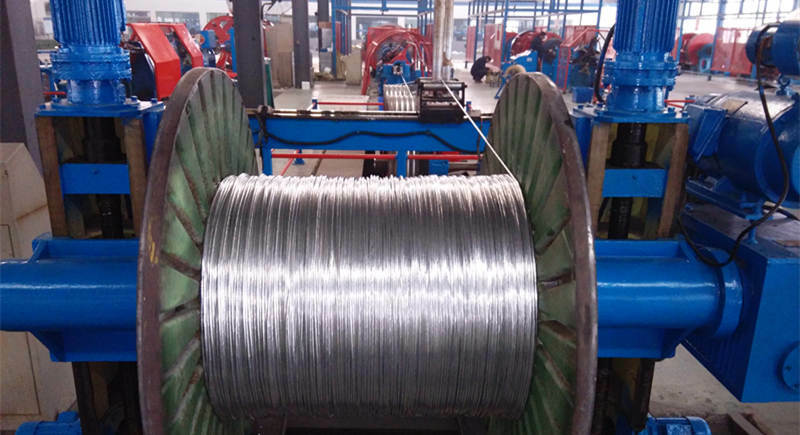 As I mentioned above, it is very convenient for our factory to obtain the raw materials for producing h05rn f cable. This also reduces the cost of our cable h05rn-f production to a certain extent. So you can get a good h05rn f 3×1.5mm cable price from Huadong Group. Just feel free to get your cable h05rn-f quote. What can you get from Huadong cable ho5rnf? The advantages of China HDC Group are not only reflected in the h05rn-f cable quality and price of cable h05rn-f. Compared with other cable ho5rnf suppliers, our advantages are reflected in the following aspects. In the past 15 years of ho5rn-f cable foreign trade experience, we have accumulated a lot of loyal customers. These customers have maintained good cooperation with us for a long time. Our customers are almost all over the world. Fro example, the Philippines, Singapore and other southeast Asian countries. And Middle East countries such as the United Arab Emirates and Yemen. Germany, Britain and other European countries. Australia, New Zealand and other countries in Oceania. North America countries such as the United States, Canada, etc. Brazil, Paraguay and other South American countries. Starting custom your ideal rubber cable h05rn-f cable size, the factory price will send you within 12 hours. Testing: Huadong Group performs rigorous testing on every step of the Ho5RN-F cable production process. Package & Delivery: H05RN-F cable package by iron or wooden drum or according to your requirement. Customer Case: Our ho5rn-f rubber cable products have been exported to more than 30 countries, such as: Russian, America, The Philippines, Yemen, South America, North America, Middle East, Africa, Asia, Oceania countries and etc.